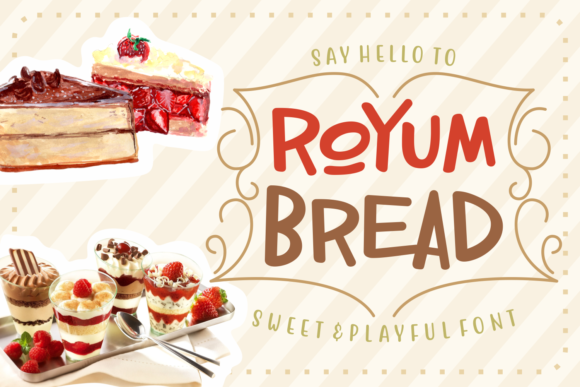 The Royum Bread is a sweet script font. 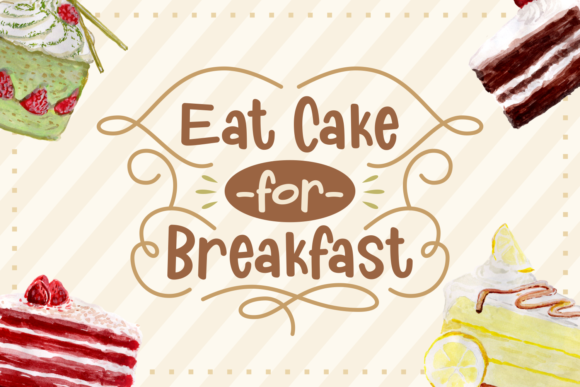 It has a great readability and clean letters, which makes it perfect for large designs. Use it to add a playful feel to your designs!